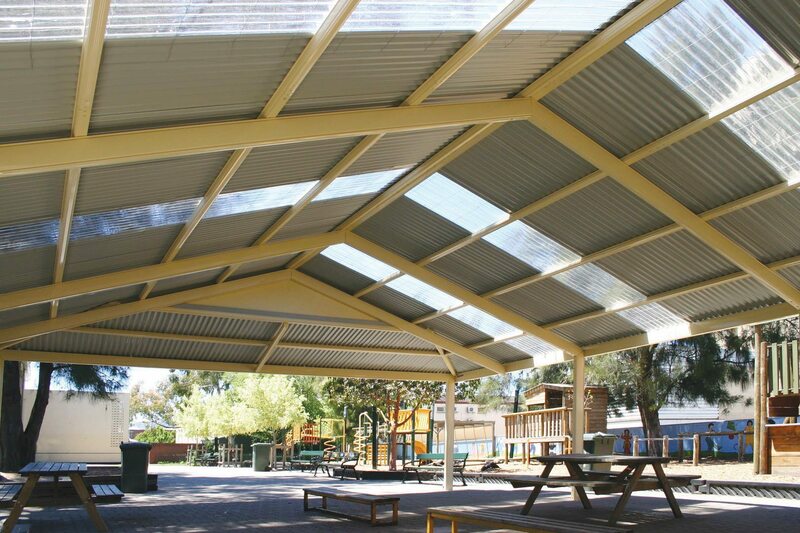 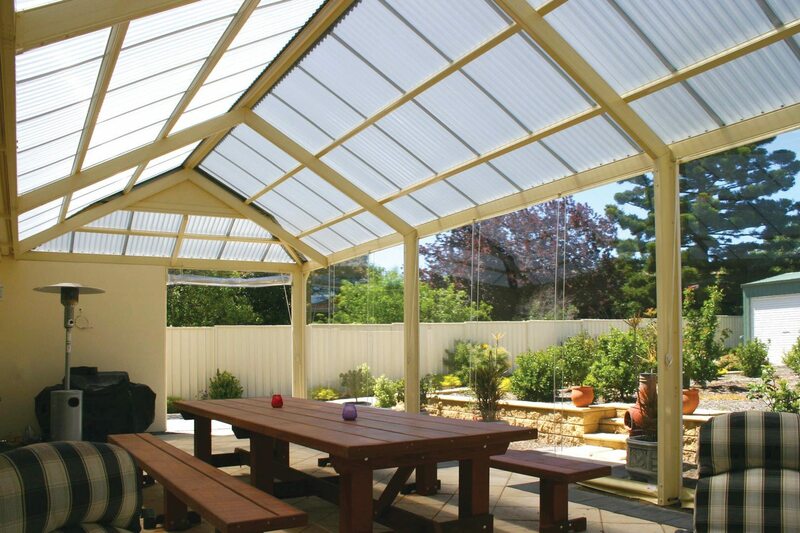 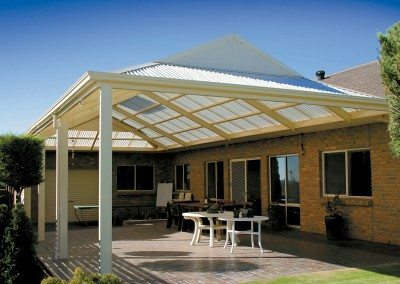 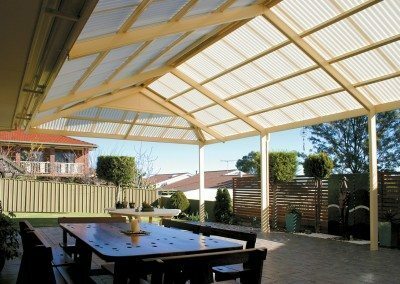 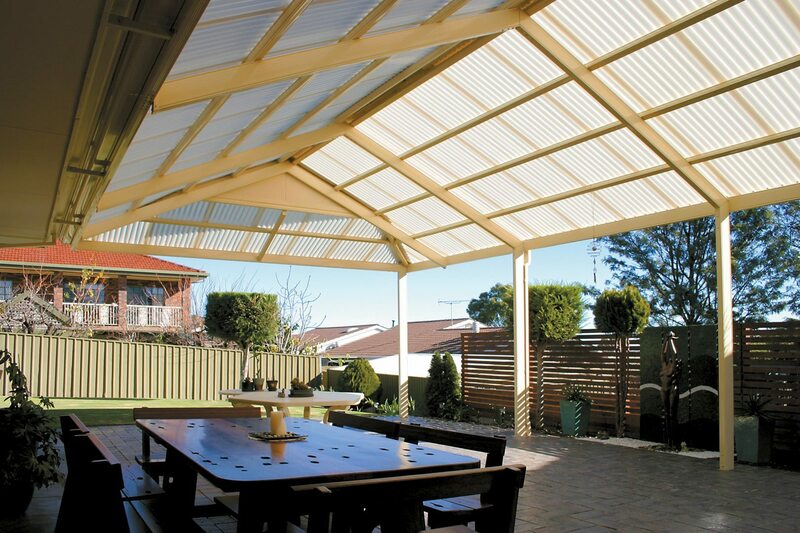 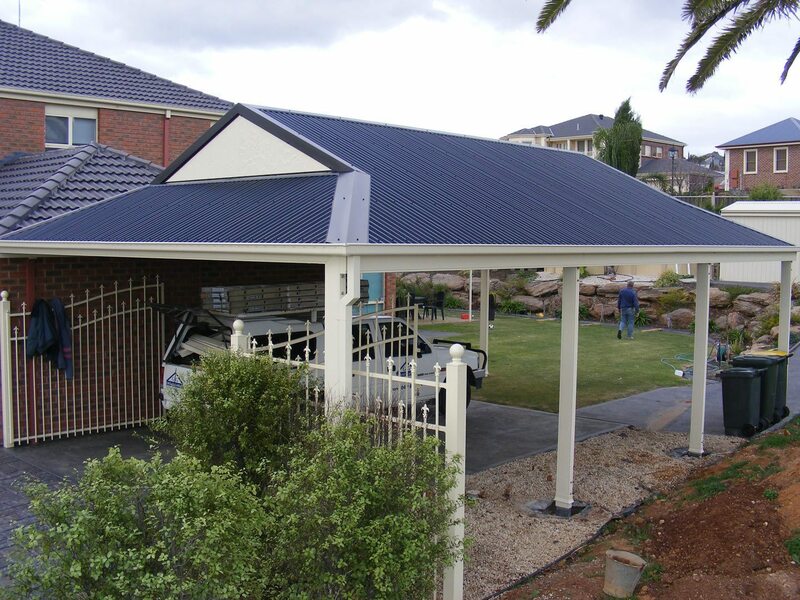 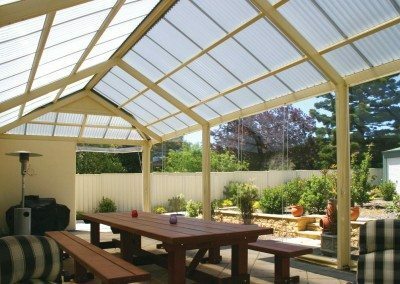 The Fielders Centenary Dutch Gable Patio Carport or Verandah is a very popular addition to homes. 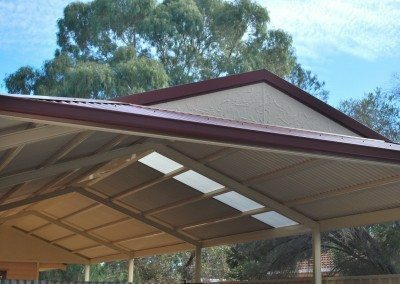 Whether being used as a freestanding carport for your car, or as an attached unit for entertaining, this product will be a valuable asset to any home. 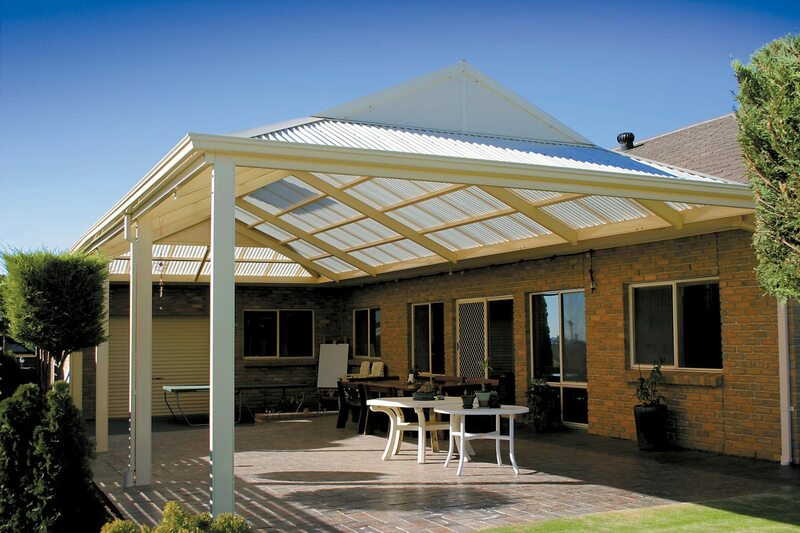 With roof pitches of 15, 20, 25 and 30 degrees, there is a pitch to compliment any existing house roof. 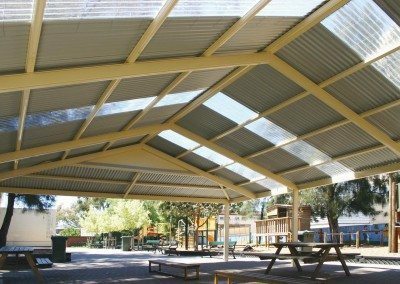 Our large 158mm portal beams enables opening widths beyond 10 metres, combined with Fielders unique structural side beam, eliminating unsightly columns. 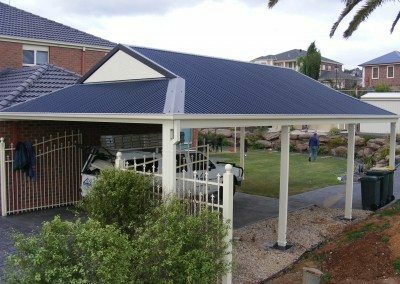 Fielders Centenary Dutch Gable Carport comes pre-cut and punched to make installation that much easier. 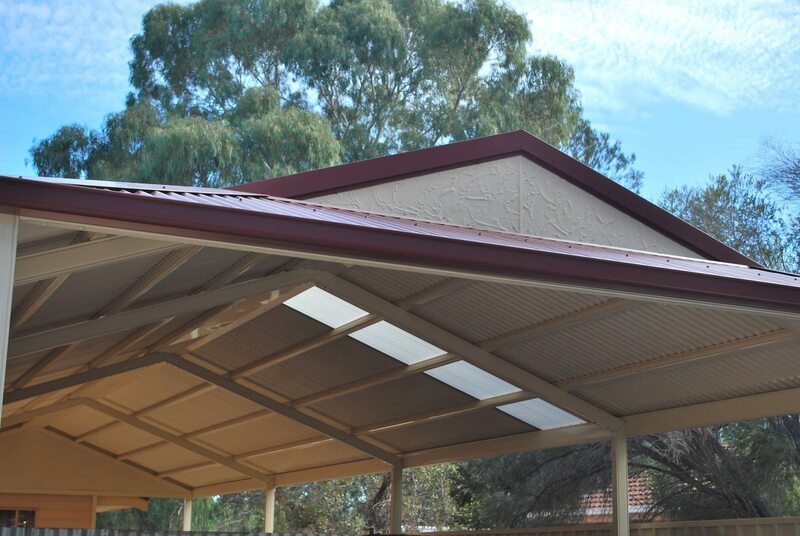 It is all of this that makes your Centenary Carport better value for money.